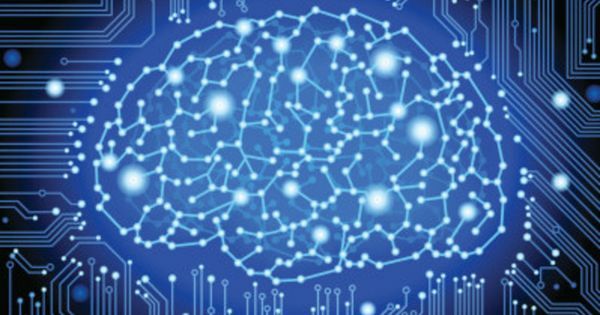 A university team says it is safe, cheap and doable. But others are not yet convinced. 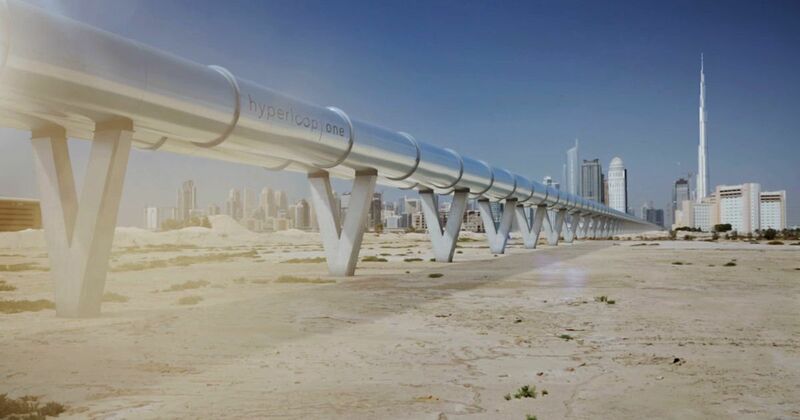 Podcast: Is Hyperloop the transportation of the future or is it just plain hype? Imagine covering the 150-km distance from Mumbai to Pune in half-an-hour. Or for that matter, going from Amsterdam to Paris, 500 km away, in 30 minutes. That’s the dream Hyperloop is selling. Touted as the transportation of the future, there’s been a buzz around Hyperloop ever since inventor-entrepreneur Elon Musk spoke about it in 2012. This revolutionary train system would propel a capsule-like vehicle through a tube at the speed of an aircraft. A few companies are already working on this concept, and one of them, the United States-based Hyperloop One, sent its executives to India for a study. There’s even talk about it connecting cities like Mumbai and Delhi, and Bengaluru and Chennai. But is such a system really feasibile at the moment? Edouard Schneiders, part of the team from the Delft University of Technology in the Netherlands, which won the prize for best designed Hyperloop capsule at a competition organised by Musk’s space company SpaceX in January, said the science for Hyperloop is all there and the only problems that could exist are logistical, such as land and money. He said the system would be as fast as a plane, with the convenience of a train, and would take 14 times less energy per person than an aircraft. It would be safe from natural disasters or accidents caused by human error. And tickets would be reasonably priced. But many are not buying into the hype just yet. Brijesh Dixit, managing director of the Maharashtra Metro Rail Corporation, said the scientific, financial and safety feasibility of Hyperloop are still hazy and, after all, the transport system does not yet exist. India would be better off upgrading its existing railway network, which is already functioning beyond its capacity, he added. This episode of The Intersection delves into the debate over Hyperloop, whether it is truly the transportation of the future or just science-fiction jazz being peddled. This is the latest episode of The Intersection, a fortnightly podcast on Audiomatic. For more such podcasts, visit audiomatic.in.